Ernesto Javier Rojas helped with his aunt’s delivery of a baby boy. Rojas, a fourth-year molecular, cell and developmental biology student, was working as an EMT at the time. Noting his interest in the medical field, his aunt had offered to let him stay in the delivery room and interact with her physicians. 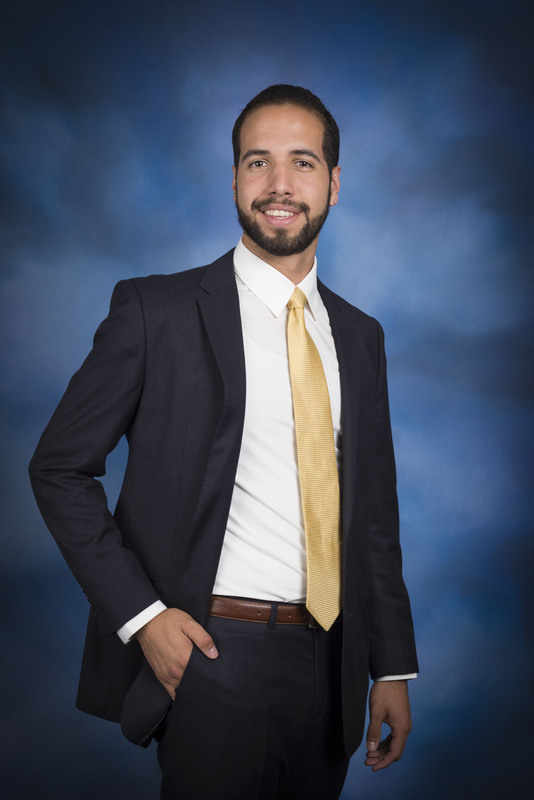 Rojas had already begun lab research at UCLA, and said the experience of witnessing birth sparked his fascination with reproductive health. Rojas now works in two research labs, where he studies the role of stem cells in restoring fertility and where he focuses on the ethics of using CRISPR/Cas9 technology to genetically engineer embryos, respectively. Until recently, the genetic engineering of embryos was something people only talked about. The technology was portrayed in films like “Gattaca,” where it created a social divide by enabling those who could afford it, Rojas said. Because CRISPR/Cas9 technology is so new and so cheap, Rojas said there are concerns about future implementation. His work now focuses on preventing impending dangers, especially in the state of California, where there are almost no regulations on what one can do with embryos. Rojas frequently visits his high school in nearby Downey to talk about his research and inspire younger students to take the route he did. 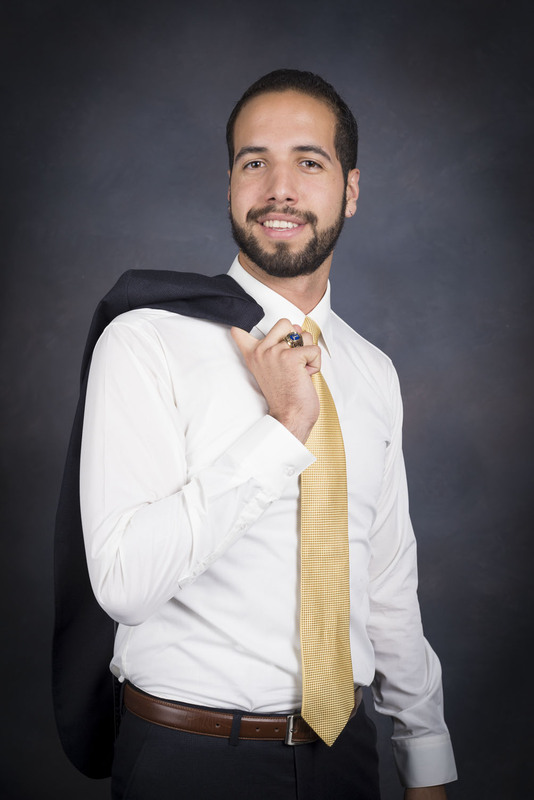 He recently looked at his graduating class profile and found an overwhelming percentage of his class were Hispanic or Latino and qualified for school lunch services based on need, himself included; yet many of his classmates did not meet the minimum requirements to attend a California State or a University of California school. 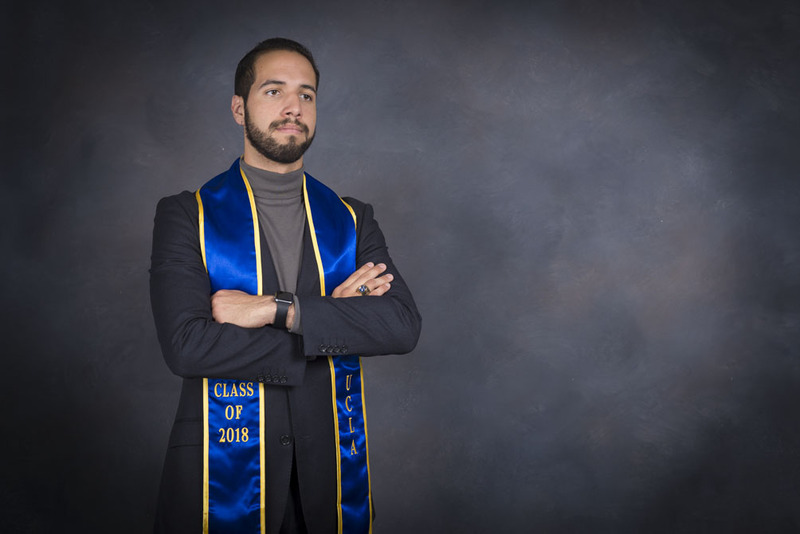 As an immigrant from Honduras and first generation college student, Rojas said it can often be difficult to carve a path for oneself, especially in STEM. 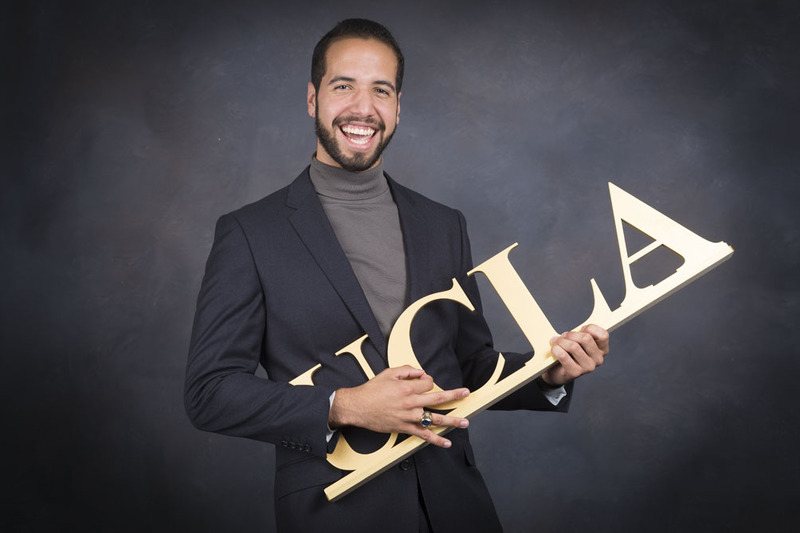 But UCLA put all students on an equal platform for success, Rojas said. 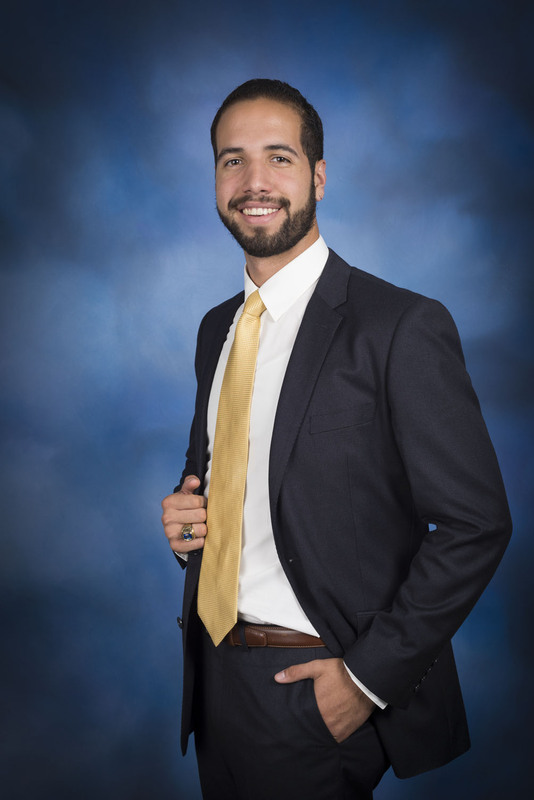 Having excelled in a field of his interest and secured funding for his research, Rojas said he hopes to turn his attention toward helping the next generation of students like himself.